Lorraine W. Mervan - Gentile, Horoho & Avalli P.C. 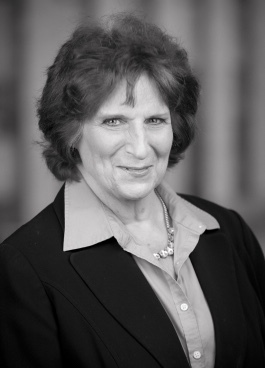 Ms. Mervan has practiced in the area of family law since 1992, concentrating in high net-worth marital estates and divorces involving small and family-held businesses and limited partnerships. Ms. Mervan’s background in accounting and finance have proven useful in her family law practice. Ms. Mervan is experienced in the courtroom as well as negotiating settlements, prenuptial agreements, agreements for support, custody and division of property. Ms. Mervan’s peers consider her at the highest level of professional excellence, achieving the AV Preeminent rating by Martindale Hubbel. Ms. Mervan is a member of the Pennsylvania and Allegheny County Bar Associations. Ms. Mervan has presented at seminars sponsored by the Pennsylvania Bar Institute on matters involving domestic relations and family law.